Maruti Suzuki has been working on an all-new diesel engine. 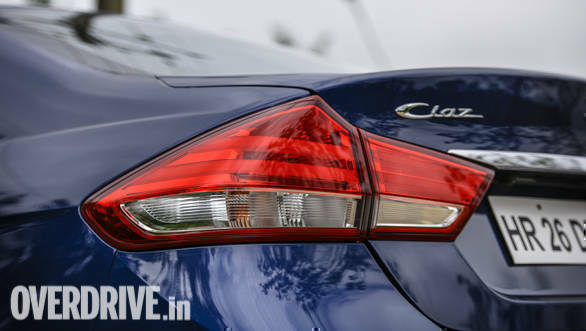 And the first offering to get this engine will be the updated Maruti Suzuki Ciaz. The largest car manufacturer had launched the Ciaz facelift last year at Rs 8.19 lakh. The engine options that were offered in the sedan were the new 1.5-litre K-Series petrol engine along with the 1.3-litre diesel. Maruti Suzuki will now be replacing the 1.3-litre diesel engine with an all-new 1.5-litre diesel that is expected to be more efficient and powerful and will also comply with the upcoming BS6 emissions norms. 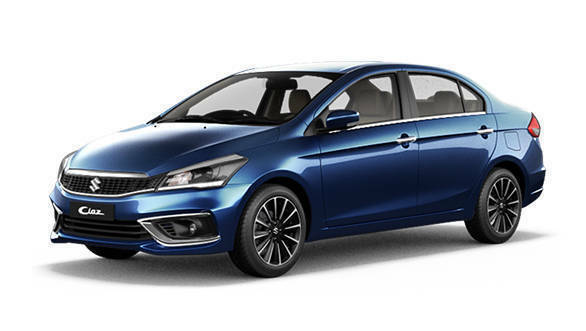 Nexa dealerships across the country have started accepting bookings for the 2019 Maruti Suzuki Ciaz 1.5-litre diesel for a token amount of Rs 5,000. While there is no official confirmation of Maruti Suzuki's 1.5-litre diesel engine. It is being said that the engine will produce around 100PS and generate 250Nm of torque. The new engine will come mated to a new six-speed manual transmission. The 2019 Ciaz diesel will be powerful as the Honda City diesel but lesser than that of the Hyundai Verna's 1.6-litre diesel that produces 128PS of power. The overall efficiency of the Maruti Suzuki's 1.5-litre diesel is expected to be around 25 to 27 kmpl using the SHVS (Smart Hybrid Vehicle by Suzuki) mild hybrid technology. The new diesel engine has been designed and developed at Maruti Suzuki's in-house facility. Currently priced between Rs 9.19 lakh and Rs 10.97 lakh, the Maruti Suzuki Ciaz competes with Honda City (Rs 11.1 lakh - Rs 13.99 lakh) and the Hyundai Verna (Rs 9.5 lakh and 13.02 lakh). The sedan also rivals the Skoda Rapid and the Volkswagen Vento in India. We expect a slight price premium of around Rs 20,000 for the new Ertiga and Ciaz when they are equipped with this 1.5-litre diesel engine. This difference between petrol and diesel could grow to as much as Rs 1.5 lakh when the BSVI versions debuts before the April 2020 deadline.